Blomquist says Detroit has long been a busy flipping market, but flipped sales slipped in the third quarter of 2016. Daren Blomquist suspects flippers are moving to other markets in Michigan that present a better chance at making a profit. He notes flips grew by double digits in Grand Rapids and Flint in the third quarter of the year. 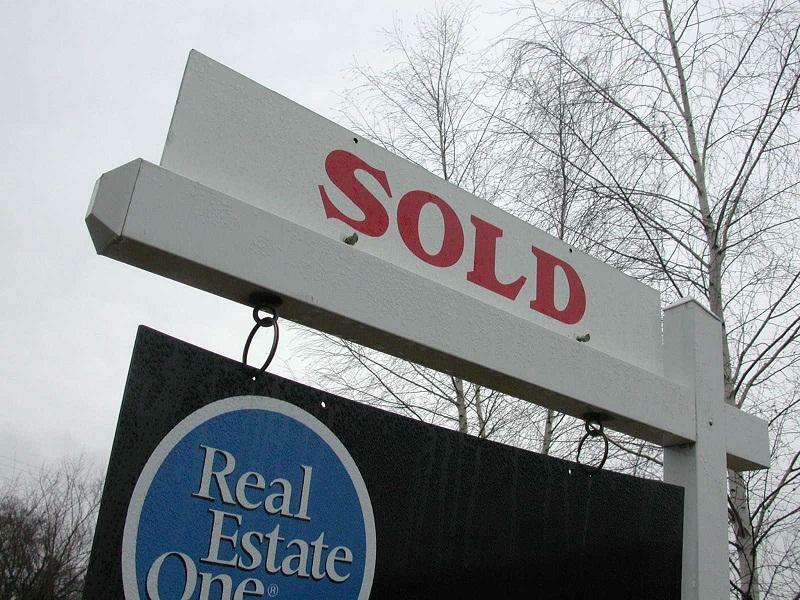 A spike in foreclosure filings in Michigan is raising eyebrows. 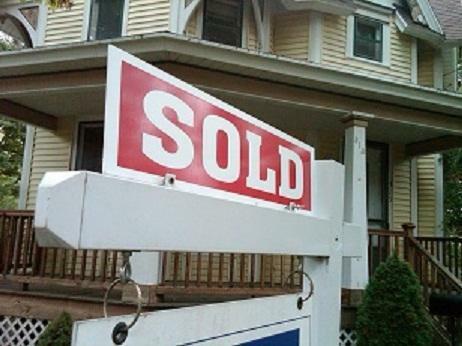 Michigan saw a 38% spike in home foreclosure filings in October over the previous month. It’s the sharpest month-to-month jump since the foreclosure crisis of the Great Recession. Daren Blomquist is with Attom Data Solutions. He says it’s too soon to suggest a new foreclosure crisis is brewing. “We’re actually still below that pre-recession, pre-crisis level in Michigan, even with this jump in October,” says Blomquist.